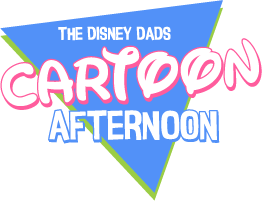 The Disney Dads Cartoon Afternoon – A couple dads who probably love Disney more than their kids do. 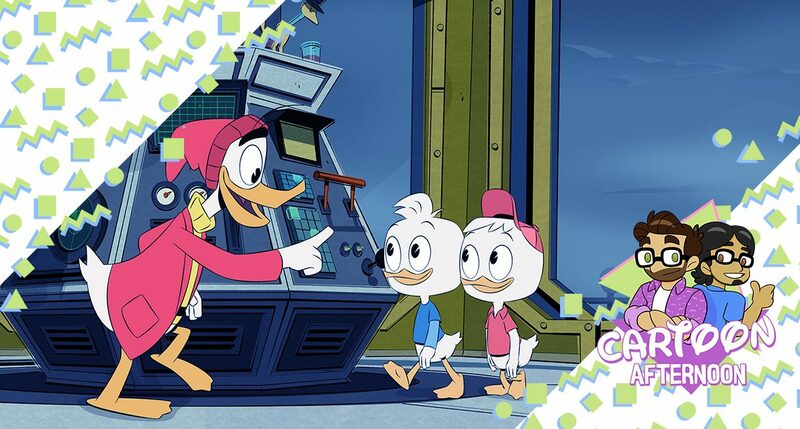 DuckTales S2 Episode 4 – The Town Where Everyone Was Nice! 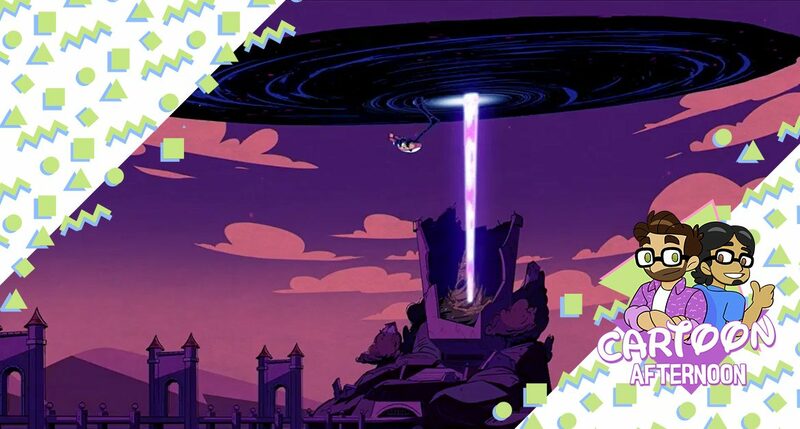 Kurtis and Mike are here to talk about the DuckTales episode, The Town Where Everyone Was Nice! What dark secret is Donald hiding from his former band mates? I guess you’ll have to listen and find out. Plus, we hear from our Junior Woodchucks, as well as you guys, in the mailbag! All that and more on this exciting episode of Cartoon Afternoon! 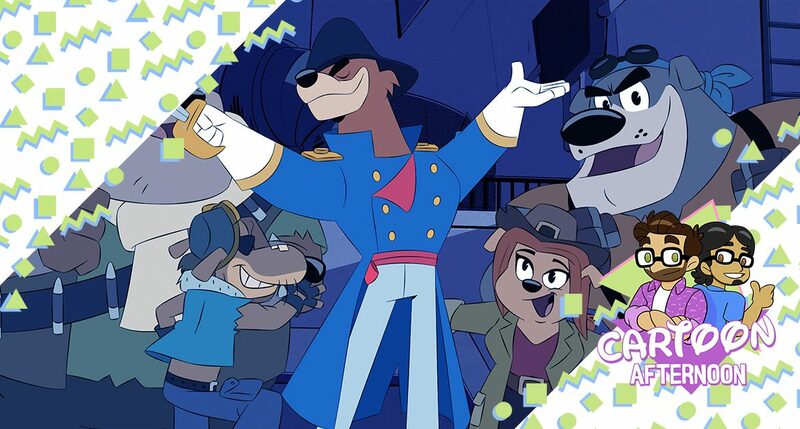 DuckTales S2 Episode 3 – The Ballad of Duke Baloney! 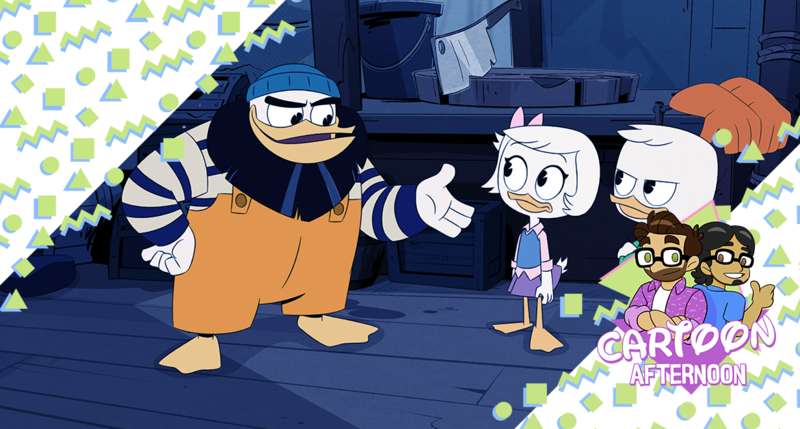 DuckTales S2 Episode 2 – The Depths of Cousin Fethry! 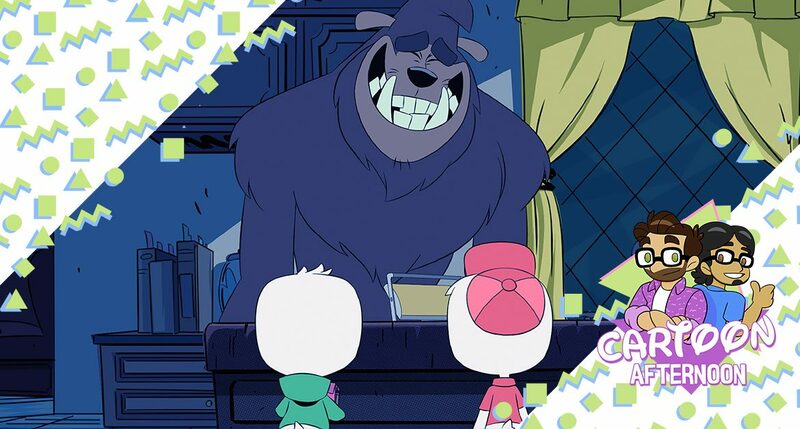 DuckTales S2 Episode 1 – The Most Dangerous Game… Night! 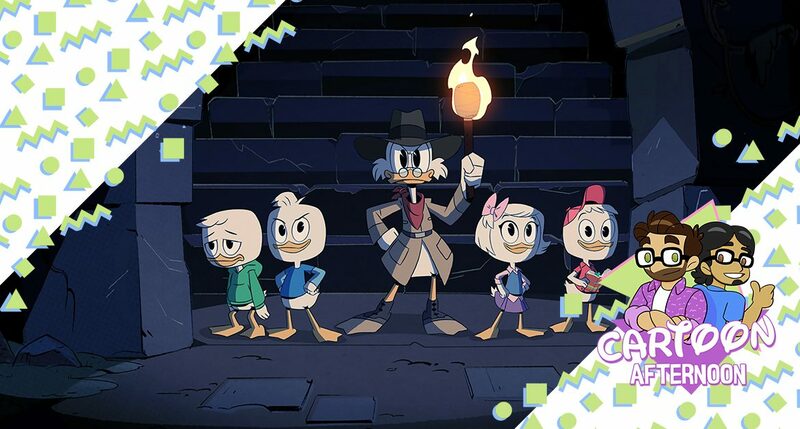 DuckTales S1 Episode 23 – The Shadow War! 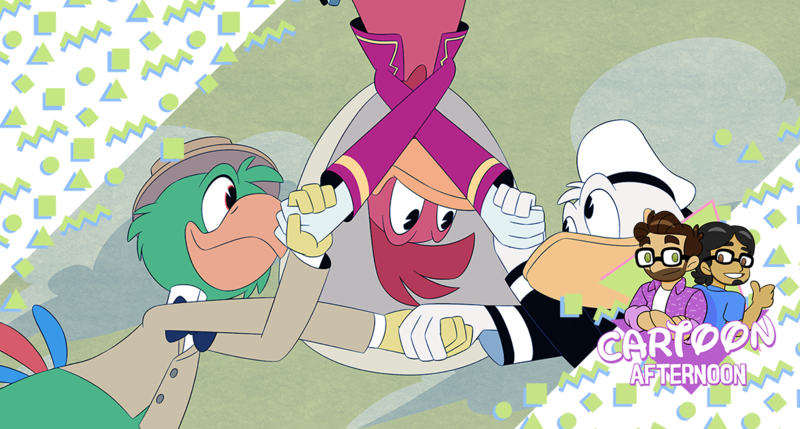 DuckTales S1 Episode 22 – The Last Crash of the Sunchaser! 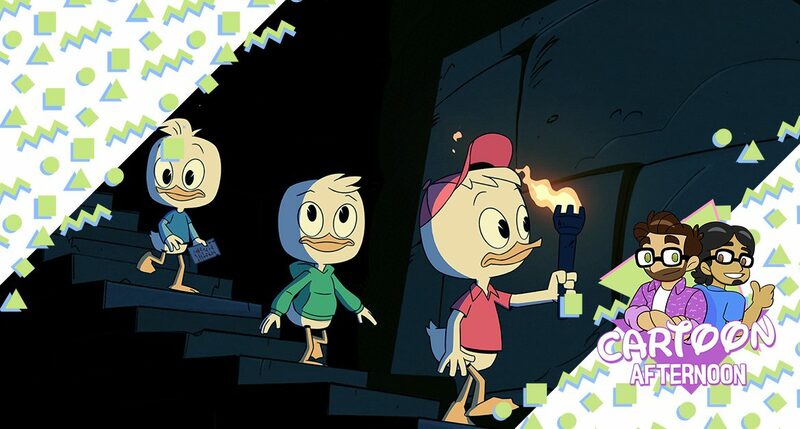 DuckTales S1 Episode 21 – The Secret(s) of Castle McDuck! 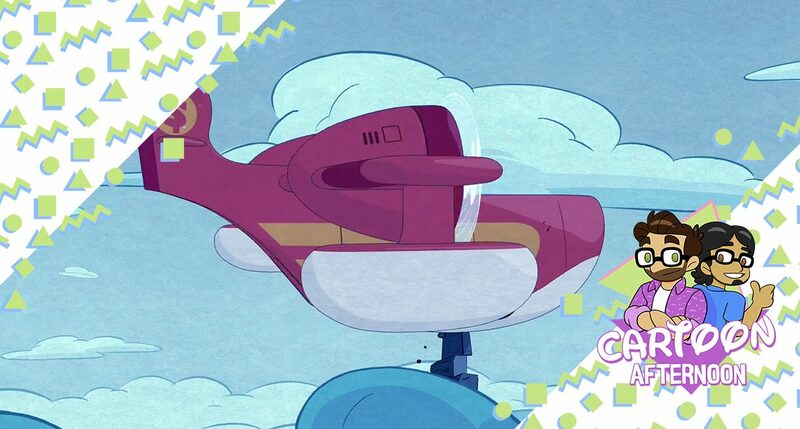 DuckTales S1 Episode 20 – Sky Pirates…in the Sky! DuckTales S1 Episode 19 – The Other Bin of Scrooge McDuck!